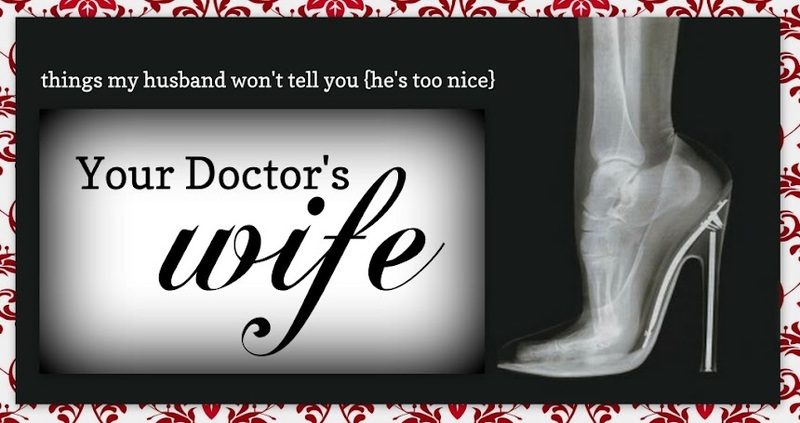 Your Doctor's Wife: Meet & Tweet Twitter HOP! 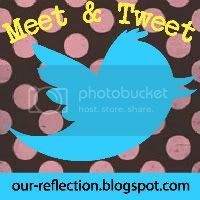 It's the official Meet & Tweet Twitter HOP! solo guest post on Our Reflection blog! Last weeks Meet & Tweet winner is Jordan from Makin Memories of Us! Congratulations! You have 48-hours to claim your prize. Please link up your Twitter account, not your blog. Want to be a future co-host? Email me at momsgonnasnap@gmail.com. New follower from the meet and tweet! So happy to 'meet' ya! So happy to have you! Thank you! Will be heading over to your site too! Your comment arrived in my inbox but is yet to make it to my post so I thought I'd answer you here. The glue for the shell tooth picks was PVH. and I used wooden toothpicks but your idea of plastic is an even better one I think. Wow long list of tweeters you got there. New follower here from Fun Friday hop. Hope you'll stop by soon to follow me back and if you would please cast your vote on my poll! !